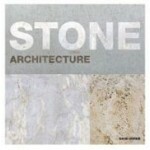 This paperback version of the book New Stone Architecture, originally published in 2003, explores the special role of stone in a timely reassessment of the ideas that underpin today's stone renaissance. 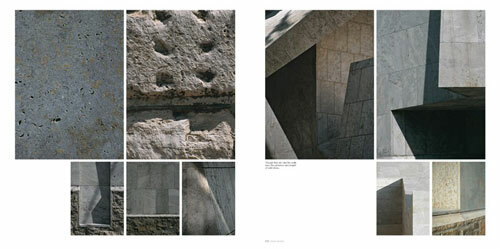 The limitations of the Modernist palette have long been recognized and contemporary architects are looking to the ancient values of stone to give new expression to their ideas. Its permanence is increasingly used to express a sense of civic stability or ground the fluid forms of contemporary architecture. 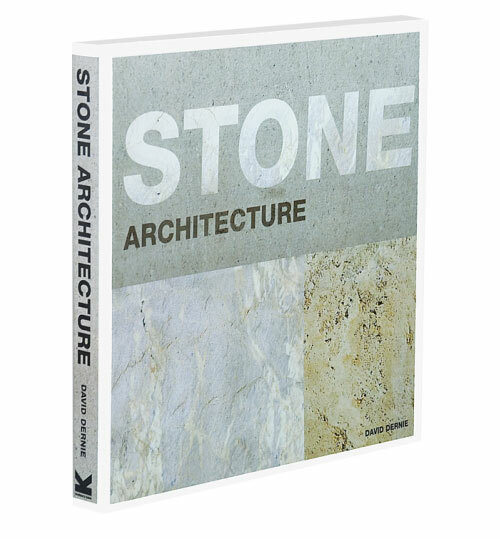 The introduction of the book 'Stone Architecture' uncovers the expressive possibilities of stone, describes the new technologies which make the new forms possible and offers an interpretation based on the author's technical and theoretical understanding of material themes. This is followed by 33 case studies from around the world. Architects featured include Michael Hopkins, Kengo Kuma and Renzo Piano. David Dernie is an architect, exhibition designer and head of the Manchester School of Architecture. He is the author of Victor Horta (1995), The Villa d'Este at Tivoli (1996) and New Stone Architecture (Laurence King, 2003).